Summit is committed to being affordable for you. We offer high quality business website design and development at a price that will build your brand and long term relationships. On a tight budget? We make our services affordable so that you don't put off the basics of digital marketing any longer. Begin reaching your peak with a small down payment. 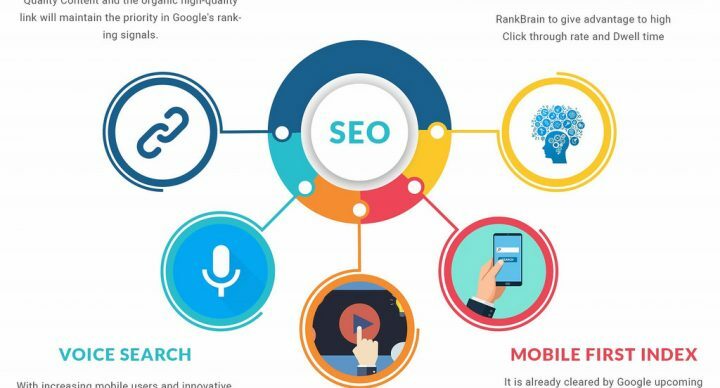 Summit Digital Development is a website company based in Dubai that offers the complete range of digital marketing, website design and web development services at affordable rates. 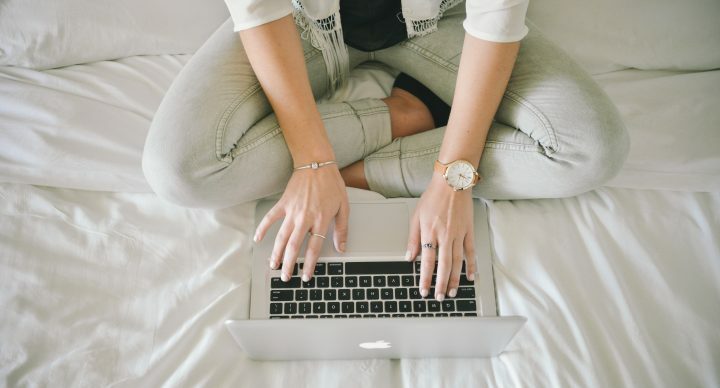 We design websites that will catch the attention of your visitors, write content that will inform them, and market your brand online and into their lives. Summit provides web design, web development and marketing services that take your business to peak digital performance. Summit web designs employ the industry best practices in UI/UX and conversion optimization. Our sites are created to guide your visitors to take action. Drive qualified traffic to your website with SEO optimization. 90% of all traffic goes to the first page of search results. We make it our top priority to get you to the top position on search engines. We compose content that drives traffic to your website and adds value to your visitors. Ensure that your copy makes the right impression with Summit's expert writers. Put your brand in front of your customers wherever they are by building a mobile app. Mobile apps streamline your business and add value to your customers. Our expert developers create web applications that are custom-tailored to meet your specific needs and enhance the performance of your website. Quality 2D, 3D, and animated graphics are essential elements of a strong corporate culture. Let Summit's experts impress your audience with unique branded images and animations. Social media offers new channels for your brand’s voice and content. Get heard through social media and increase brand recognition, loyalty, and sales. 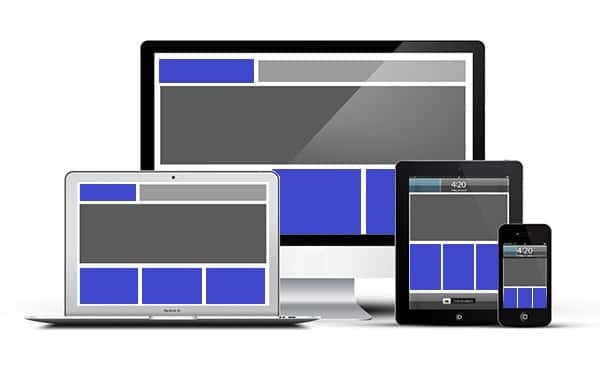 Summit specializes in creating fully responsive websites that are optimized to generate sales for your business. 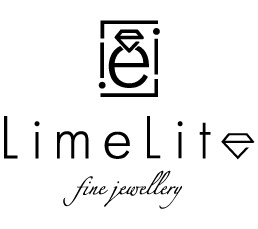 Our design teams work closely with our marketing managers to create a visually stimulating website that is built upon sound business principles in order to enable the growth of your digital brand online. 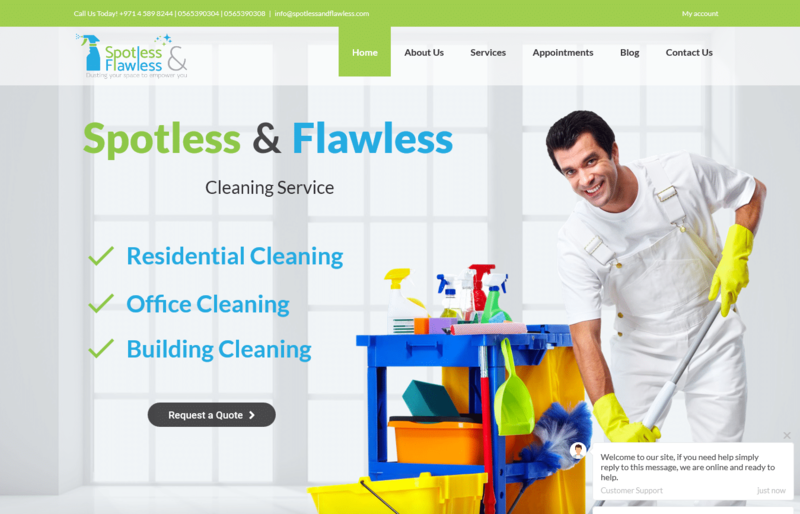 Spotless and Flawless is a Dubai based cleaning company offering a variety of cleaning services to residential, commercial, retail clients as well as to the construction industry. 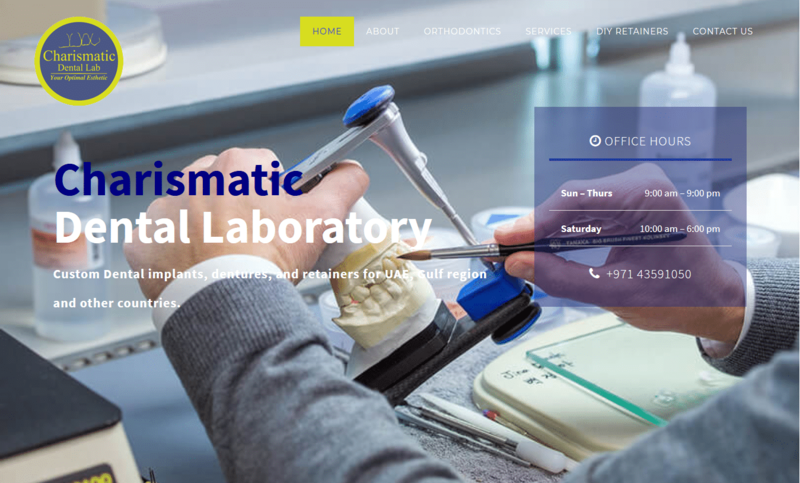 The Dubai and the UAE’s premier dental solutions provider. We use the latest technology, materials, and research to custom construct dental implants. Spotless and Flawless was founded to fill a gap of in the UAE’s residential, commercial and construction cleaning sector. 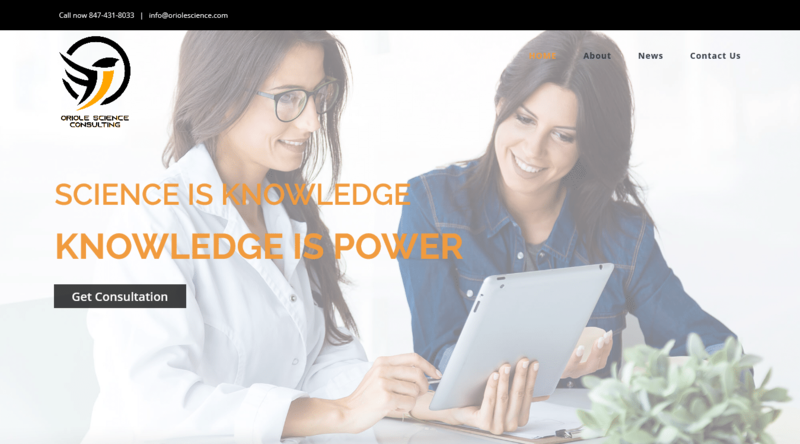 Oriole Science Consultants LLC was founded by Dr. Amy Loriaux, Ph.D., who has over 10 years of experience working as a scientist in the biomedical field. Summit helps your company’s brand stand out from the rest. From designing logos that accurately represent your brand’s essence, to developing a consistent look-and-feel for all of your collateral, Summit arms you with the tools you need to build brand recognition, trust, and loyalty. Understand your site goals, develop personas for potential site visitors, and identify keywords. 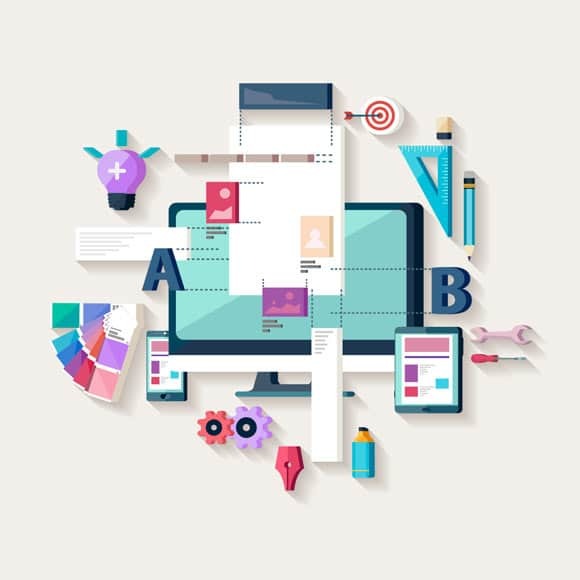 Create a beautiful website design that is UX optimized for conversion through an iterative process. Develop your website, register your domain name and get your site hosted. Test the website for final quality assurance and publish. Provide constant tech support even after the website is delivered. Very easy to work with. The communication was seamless. The team offered speedy service and we were very pleased with the end product. Excellent work! Great service and I love the results. Even our customers love the website. The creative team at Summit Digital Development worked closely with us and the work that came from that synergy is truely amazing. Summit has done well to retain such a talented team.